Themed Category SALE at CDO! We’re having a themed category SALE!! 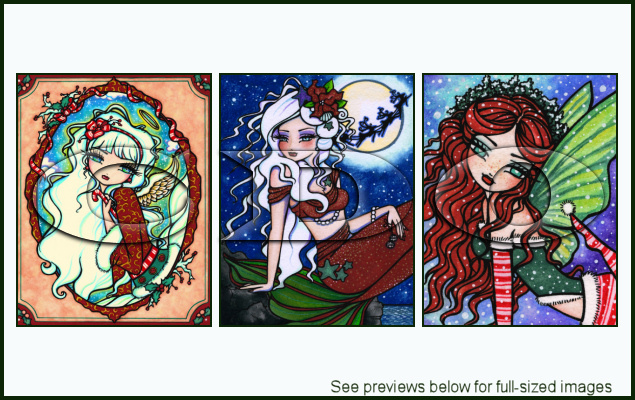 All our Christmas & Winter themed tubes are now only $1.45!!! This sale starts right now and ends 10pm PST December 25th 2011. NEW RELEASE: Tin Package 6! We have an awesome new package from Tin released today!! 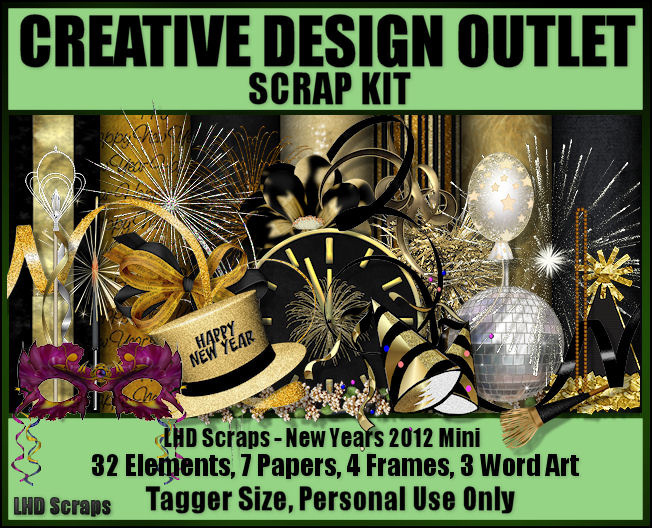 NEW RELEASE: New Years Scrap Kits!! 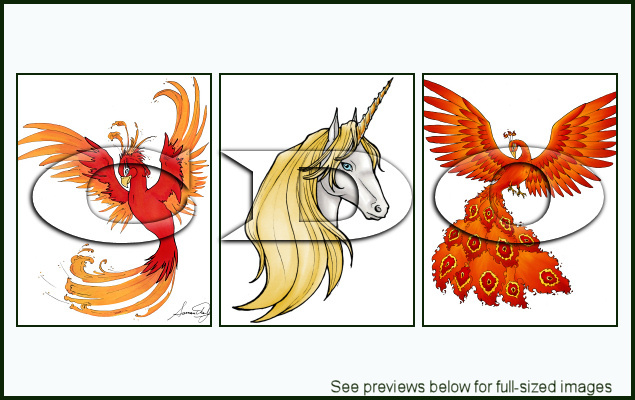 We have 2 fabulous New Years scrap kits from Foxys Designz & Ladyhawwk Designs released today!! NEW RELEASE: Hannah Lynn Packs 14 & 15! 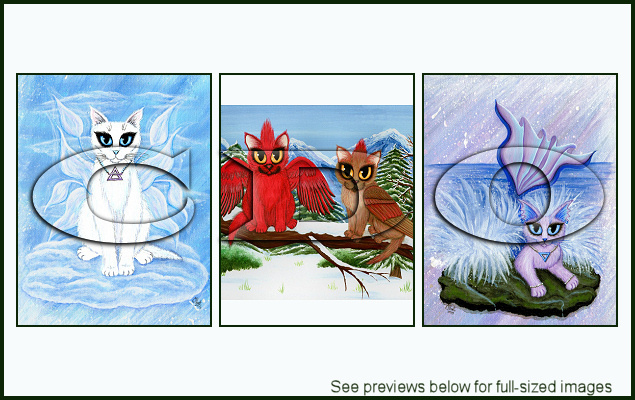 We have 2 new packages from Hannah Lynn released today!! 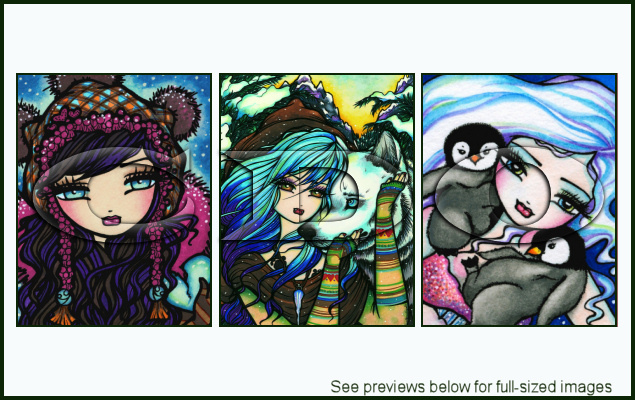 NEW RELEASE: Samantha Nowak Package 7! 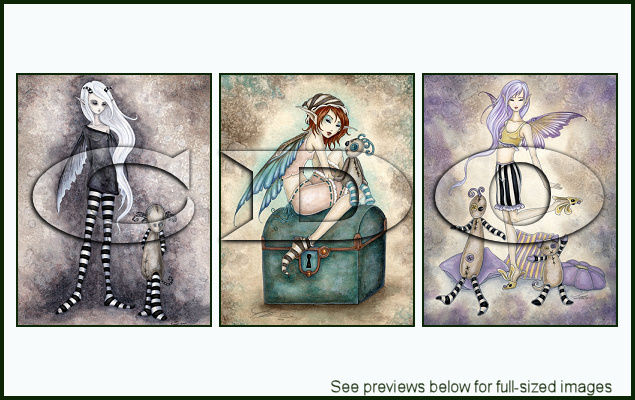 We have a new package from Samantha Nowak released today!! 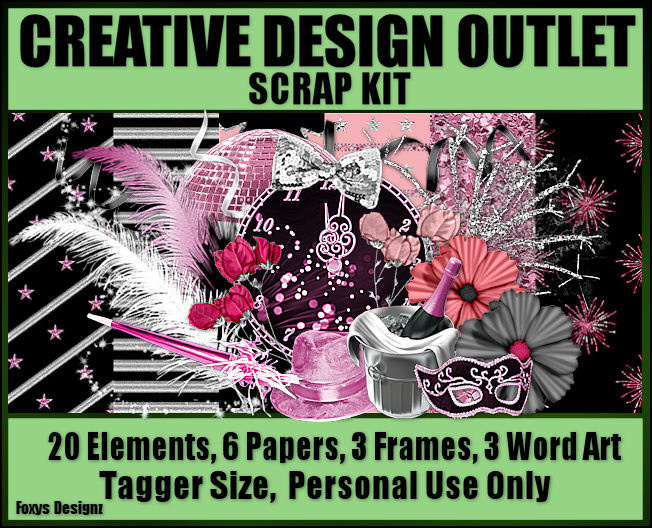 New Pack & Scrap Kit From Amy Brown!! 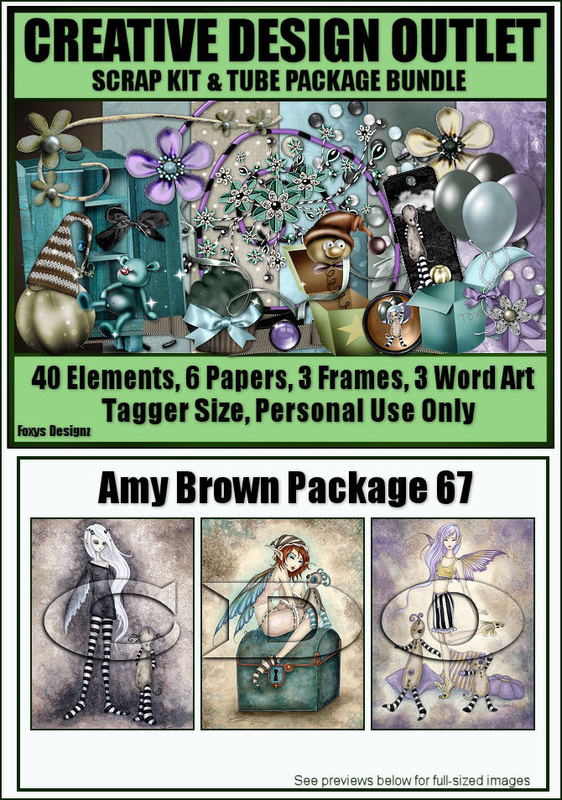 We have a new package from Amy Brown released today!! And we have a matching scrap kit from Foxys Designz too!! NEW RELEASE: Carrie Hawks Package 16! 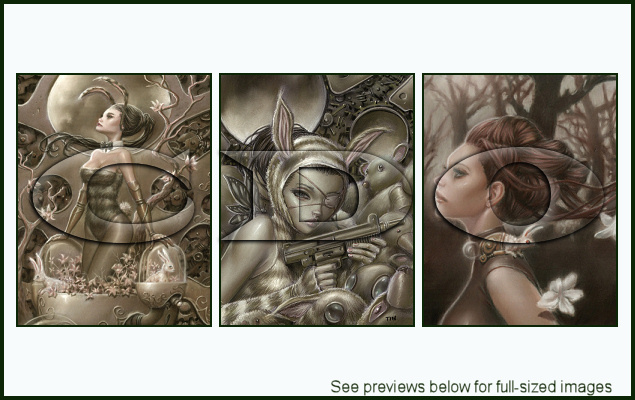 We have a new package from Carrie Hawks released today! !